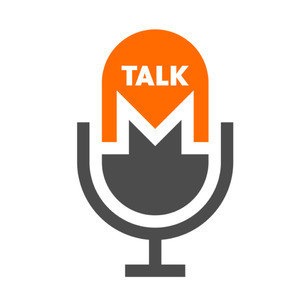 We found 9 episodes of Monero Talk with the tag “breakingmonero”. Remote nodes are convenient, and many wallets are configured to use them by default. Unfortunately, there are privacy and security limitations when users rely on others to provide copies of blockchain data. We discuss some of these limitations, some remote node attacks, and how to mitigate against them. "An Empirical Analysis of Traceability in the Monero Blockchain"